Aleksandr Benji, FNP-BC, MSN, is the managing director and medical esthetician for Aesthetic Solutions NY. Mr. Benji brings his extensive medical background and hospital-based, hands-on experience to Aesthetic Solutions NY, where he hopes to deliver quality aesthetics services in a patient-focused setting. He is trained and licensed for various aesthetics procedures. He has earned Medical Aesthetics Certification for Botox, sclerotherapy, mesotherapy, dermal filler application and platelet-rich plasma or PRP therapy for hair restoration. 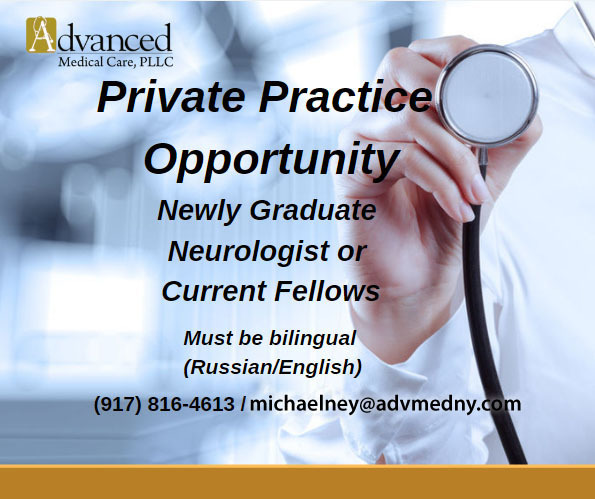 He is a graduate of Hunter College and Columbia University School of Nursing, specializing as a Family Nurse Practitioner. Mr.Benji has more than 10 years of experience as a nurse practitioner in various hospitals in New York, including Mount Sinai Hospital, Lenox Hill Hospital and the Hospital for Special Surgery. He has earned Medical Aesthetics Certification for Botox, sclerotherapy, mesotherapy, dermal filler application and platelet-rich plasma or PRP therapy for hair restoration.